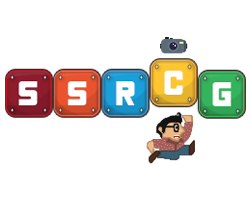 The scouse lot have made an SSRCG club using the new feature added in this patch. Feel free to post your IGNs for anyone else who’s active in league here. Me, @Sync, @Prio, @AnDyBloop, @SamHiggy, @Scy, @Veasu, @Atlas and a lad called Jamal who regularly attend. anyone there from the old halo 2 days? Just me mate, not heard from Beattie or Vampsy since those days. Deko’s not in the scene anymore and Ian’s in the states. I know and that’s good to hear, tell him to stop being such a casual! Um, did anyone see the clg skt1 game that could tell me wtf just happened?